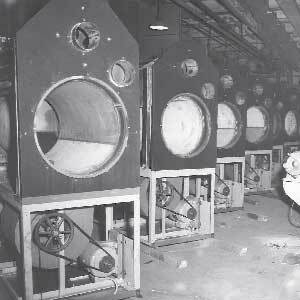 For more than 90 years in our history, Arizon’s Johnson division has been the leading provider of fuel and energy-efficient heating, air conditioning and ventilation equipment for manufacturing, warehousing and distribution facilities. With the addition of MarCraft Custom HVAC Systems Arizon has been able to expand and offer our customers even more HVAC solutions. With adding the brand, Arizon Building Systems, the company has grown and keeps growing, employing 200+ employees. 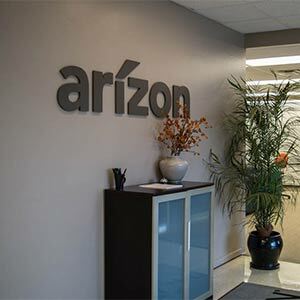 Arizon strives to better the company and our employees with each new brand and innovation. View our timeline story below. 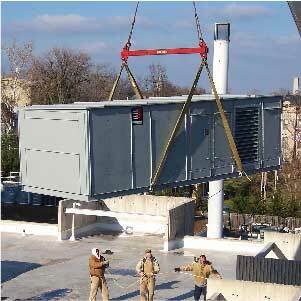 Johnson Heater Corporation was founded in 1921 in Boston, MA as a mechanical contractor involved in the design and install of HVAC systems throughout the New England area. 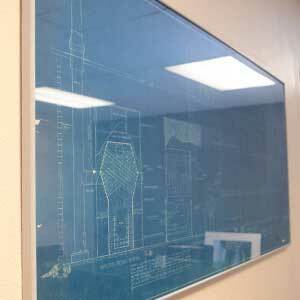 MarCraft’s roots date back to 1927 when the company was formed as the Marlo Coil Company. Johnson Air-Rotation sets the bar by patenting a new technology now known in the industry as Air-Rotation®, creating the most effective method to heat and ventilate large, open buildings. 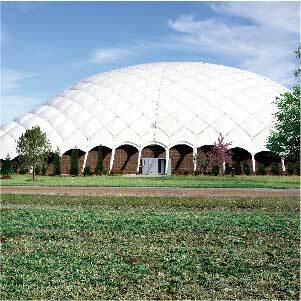 One of the first air-supported structures was inflated for Harvard, using Johnson equipment for heating and inflation. 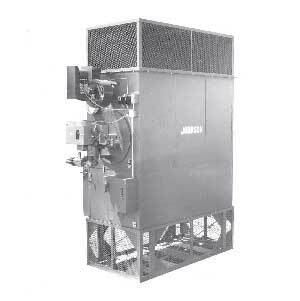 Johnson engineers make technology advancements for one Johnson Air-Rotation System to heat 100,000 Sq. 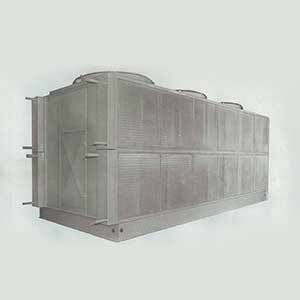 Ft. (Current Johnson Air-Rotation Technology can heat/ cool 150,000 Sq ft. In 1976, Marlo was broken into two parts, one of which was a cataloged or non-custom coils, military and related equipment. The other part was the custom HVAC equipment and non-military coils. The very first project which MARCRAFT® manufactured consisted of (10) ten, nominal eight (8) ton custom rooftops for a medical facility in Central Illinois. In 1981, Brasch Manufacturing Company, a St. Louis based company specializing in electric heating products, purchased MarCraft. 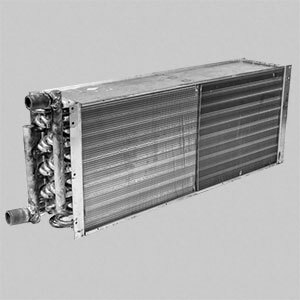 During the years of Brasch ownership, MarCraft became the custom HVAC product sold by Trane offices around the country. In fact, many of the MarCraft projects sold from the mid 1980′s to the early 1990′s are sometimes recognized as “Trane Custom Units” when in fact they are MarCraft Custom Units sold by Trane. 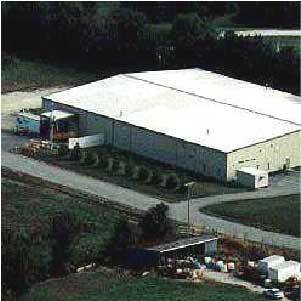 In 1984, MarCraft moved to its plant in Maryland Heights, Missouri, a suburb of St. Louis. This move increased the manufacturing space allowing MarCraft to compete for larger and more complex projects. Johnson engineers make technology advancements for the Johnson system, now being able to provide even cooling throughout a space. 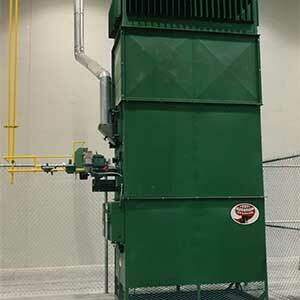 In the 1990’s Johnson Heater Corporation was purchased by Ron Scharf and moved to St. Louis. In 1996, MarCraft was purchased by Arizon Companies. 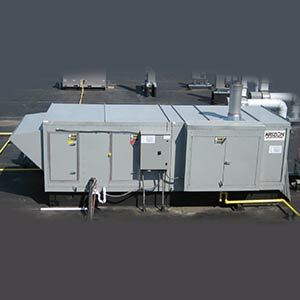 Johnson merged with MarCraft Custom HVAC Solutions and became Johnson/MarCraft. MarCraft today designs, engineers and manufactures TRUCustom™ HVAC systems from unique air handling solutions to penthouse and mechanical equipment room solutions. We can work within any application requirement to provide the best possible solution whether the requirements are cost, geometric limitations, energy savings driven, corrosion resistant, FDA food grade, or other constraints. 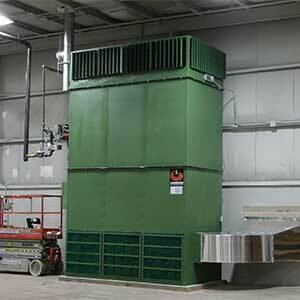 Johnson/MarCraft manufactures and sells indirect and direct-fired makeup air systems. Johnson reaches the milestone of conditioning 1 billion square feet of space with all units manufactured. 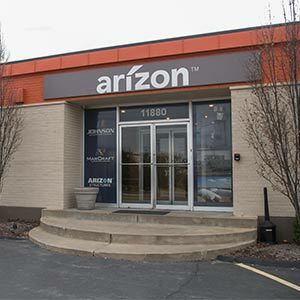 Arizon Companies is created and Arizon Structures becomes the newest division selling air, frame and tension structures; later becoming Arizon Building Systems. 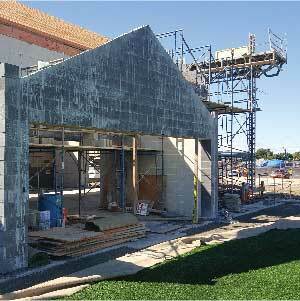 Arizon Building Systems manufactures and installs their own air-supported structure with 80,000 sq. 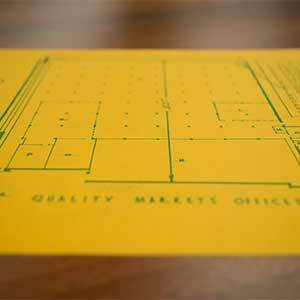 ft. of manufacturing space, being the perfect way to show potential customers our product. We practice what we preach. In 2016 Compass Construction Management Services is created, to help assist Arizon Building Systems with the construction of our buildings. Arizon inflates their 200thAir-supported structure in its history. 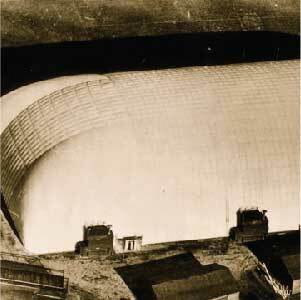 One of the fisrt air-supported structures was inflated for Harvard, using Johnson equipment for heating and inflation. Johnson conditions 1 billion square feet of space total.